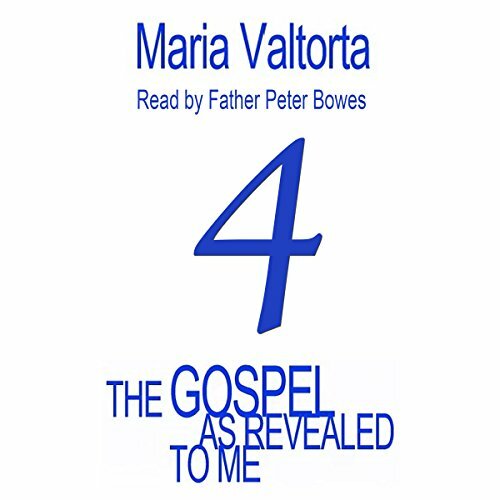 The Gospel as Revealed to Me (formerly "The Poem of the Man-God") is the title of the new edition of Maria Valtorta's main work. The new English edition is similar to the original Italian both for the title and for the subdivision in 10 volumes. 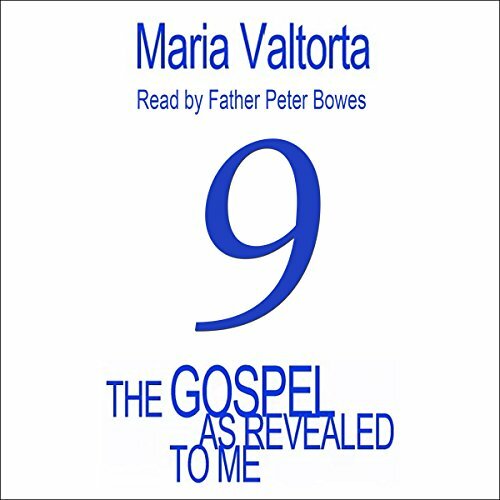 It narrates the birth and childhood of the Virgin Mary and her Son, Jesus; the three years of Jesus' public life, forming the largest section; his passion, death, resurrection, and ascension; the beginnings of the Church; and the assumption of Mary. In lofty literary style, the work describes landscapes, environments, people, and events with the vividness of graphic depiction. It presents characters and situations with introspective insight and sets forth moments of joy or drama with the feeling of someone really taking part in them. It provides information on the characteristics of settings, customs, rites, and cultures with convincing detail. By way of a gripping account of the Redeemer's earthly life, especially through discourse and dialogue, the work sheds light upon the whole doctrine of Christianity in keeping with Catholic orthodoxy. ©2012, 2014 Centro Editoriale Valtortiano srl. (P)2017 Ruach Center Inc.
By way of a gripping account of the Redeemer's earthly life, especially through discourse and dialogue, the The Gospel as Revealed to Me sheds light upon the whole doctrine of Christianity in keeping with Catholic orthodoxy. 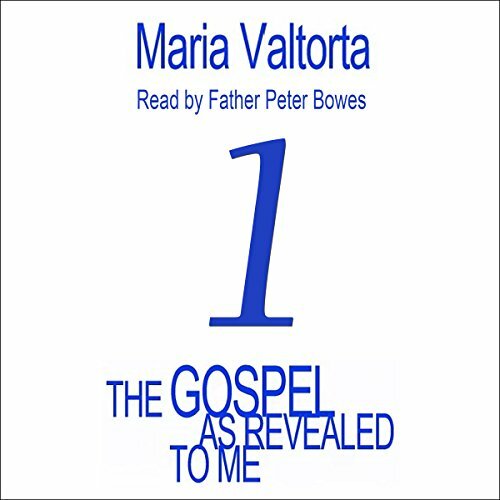 It narrates the birth and childhood of the Virgin Mary and her Son, Jesus; the three years of Jesus' public life, forming the largest section; his passion, death, resurrection, and ascension; the beginnings of the Church; and the assumption of Mary. 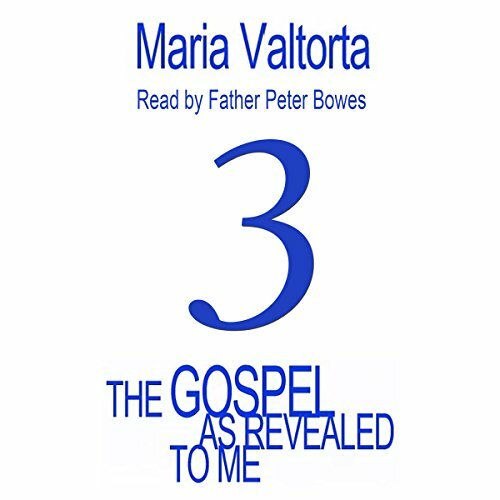 The Gospel as Revealed To Me narrates the birth and childhood of the Virgin Mary and her son, Jesus; the three years of Jesus' public life (forming the largest section); his passion, death, resurrection, and ascension; the beginnings of the church; and the assumption of Mary. By way of a gripping account of the Redeemer's earthly life, especially through discourse and dialogue, the work sheds light upon the whole doctrine of Christianity in keeping with Catholic orthodoxy. 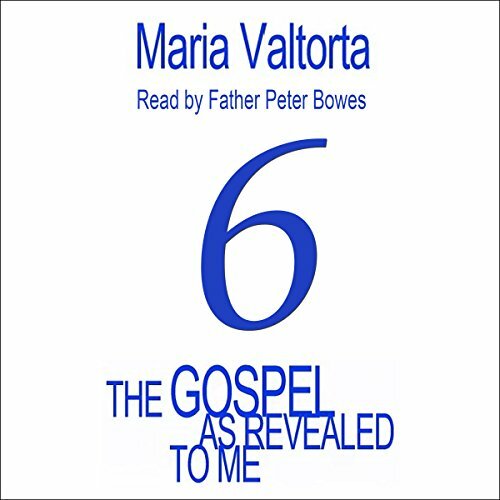 The Gospel as Revealed to Me (formerly The Poem of the Man-God) is the title of the new edition of Maria Valtorta's main work. The new English edition is similar to the original Italian both for the title and for the subdivision in 10 volumes. 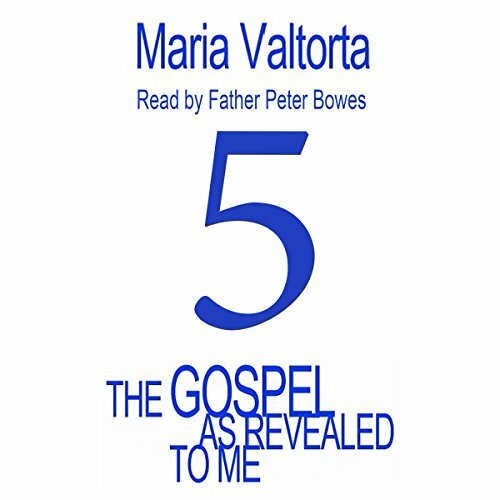 It narrates the birth and childhood of the Virgin Mary and her Son Jesus; the three years of Jesus' public life (forming the largest section); his passion, death, resurrection, and ascension; the beginnings of the Church; and the assumption of Mary. 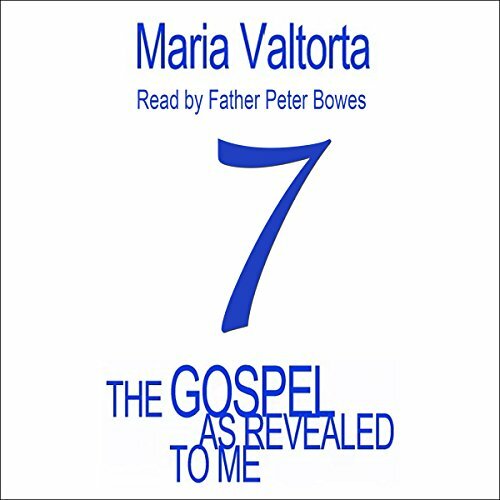 The Gospel as Revealed To Me (formerly The Poem of the Man-God) is the title of the new edition of Maria Valtorta's main work. The new English edition is similar to the original Italian both for the title and for the subdivision in 10 volumes. 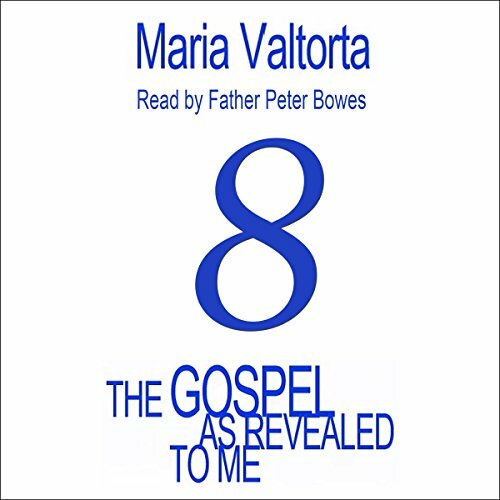 It narrates the birth and childhood of the Virgin Mary and her Son Jesus; the three years of Jesus' public life (forming the largest section); his passion, death, resurrection, and ascension; the beginnings of the Church; and the assumption of Mary. In lofty literary style, the work describes landscapes, environments, people, and events with the vividness of graphic depiction. It presents characters and situations with introspective insight and sets forth moments of joy or drama with the feeling of someone really taking part in them. It provides information on the characteristics of settings, customs, rites, and cultures with convincing detail. By way of a gripping account of the Redeemer's earthly life, especially through discourse and dialogue, the work sheds light upon the whole doctrine of Christianity in keeping with Catholic orthodoxy. 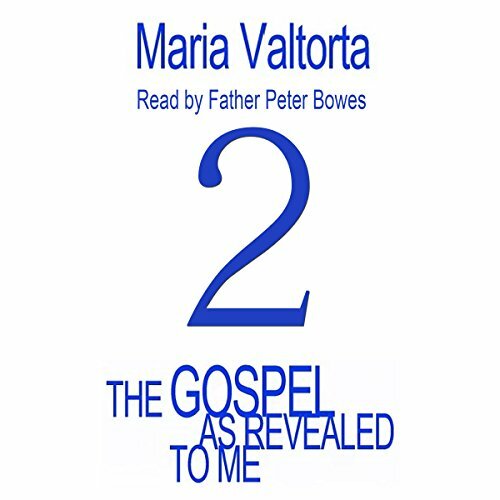 The Gospel as Revealed to Me is the title of the new edition of Maria Valtorta's main work. The new English edition is similar to the original Italian, both for the title and for the subdivision in 10 volumes. It narrates the birth and childhood of the Virgin Mary and her Son Jesus; the three years of Jesus' public life (forming the largest section); his passion, death, resurrection, and ascension; the beginnings of the Church; and the assumption of Mary. 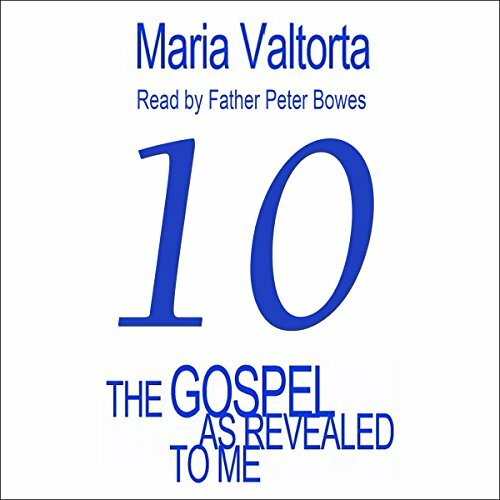 The Gospel as Revealed to Me (formerly "The Poem of the Man-God") is the title of the new edition of Maria Valtorta's main work. The new English edition is similar to the original Italian both for the title and for the subdivision in 10 volumes. It narrates the birth and childhood of the Virgin Mary and her Son Jesus; the three years of Jesus' public life (forming the largest section); his passion, death, resurrection, and ascension; the beginnings of the Church; and the assumption of Mary.